Advertising was never so measured. We provide you with insights for how much time your advertisement was being viewed, which campaign attracted more people. We design campaigns in a way that your money spends does not go hay wide. We display ads Your Ads will be seen only at places where your potential customer exists. Turn marketing data into knowledge and action. With the help of data continuously evaluate and improve marketing performance, and adjust marketing strategies or campaign tactics over time. 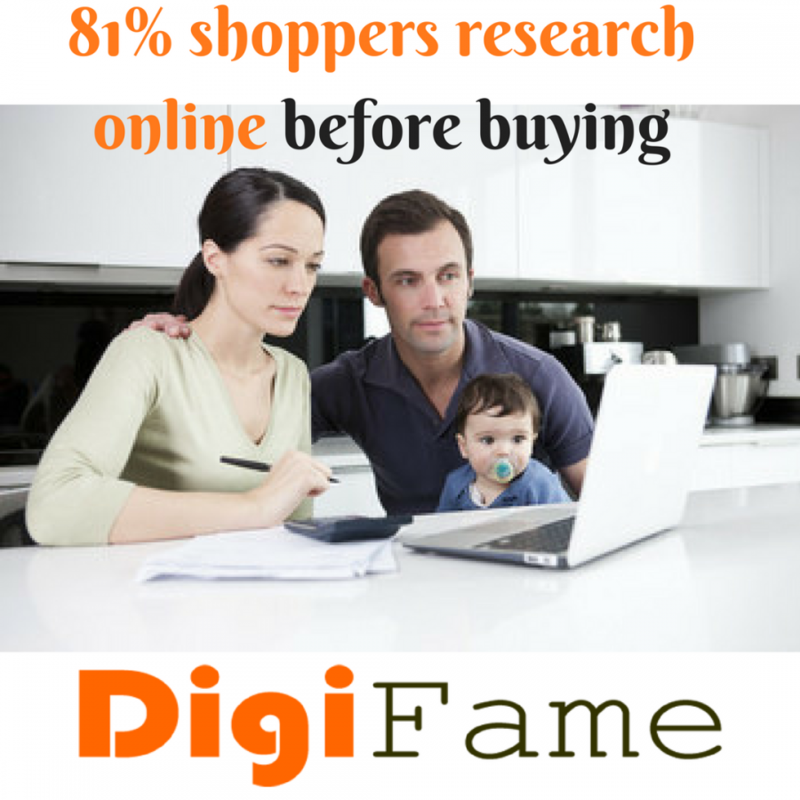 With Digifame analytic report helps you better understand customer and identify high value segments. We capture all Behavioral and Transactional data, and empower marketing teams. Social media is to engage your existing customers and make them your best marketing source.We help businesses to become BIG and work for a remarkable impression of you brand on your potential customers. We research and gather amazing posts to publish on your social network.